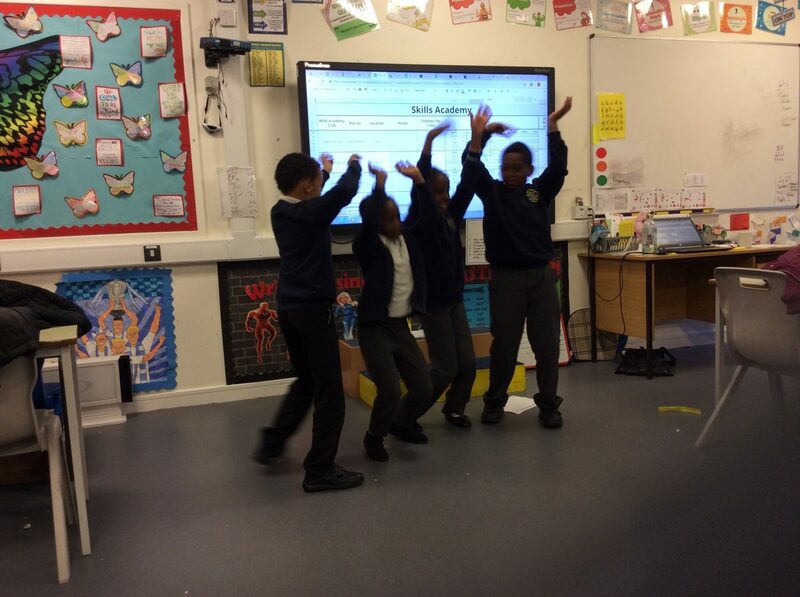 Broad Heath Blogs»Class Blogs 18-19»Class 3 Blue Blog 18-19»Drama club. 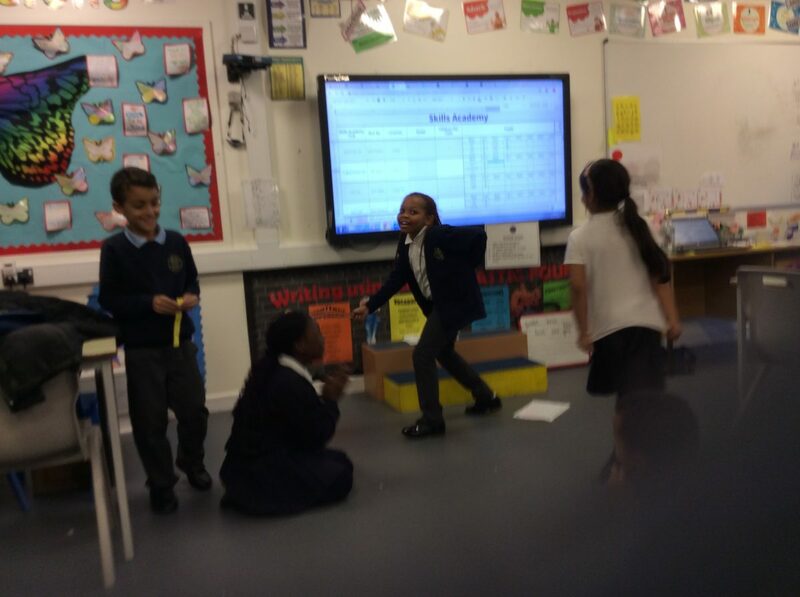 Yesterday, was the first drama club session for years 3 and 4, and wow what a start ! The children dived straight in playing get to know each other games, which really helped the children build up their confidence. The children then engaged in an improvisation task, where they were given a story and had to improvise in groups what might happen next. Seeing the children work together,building on one another’s strength was wonderful. I can’t wait for next week! This entry was posted in Class 3 Blue Blog 18-19, Class 3 Red Blog 18-19, Class 3 White Blog 18-19, Class 4 Blue Blog 18-19, Class 4 Red Blog 18-19, Class 4 White Blog 18-19, Uncategorized. Bookmark the permalink. I really enjoyed drama. I don’t want this club to finish. I enjoyed when we played splat at the end of the day and when we improvised . Well done 👍🏽 you all look 👀 very enthusiastic . I agree, the children did a fantastic job! 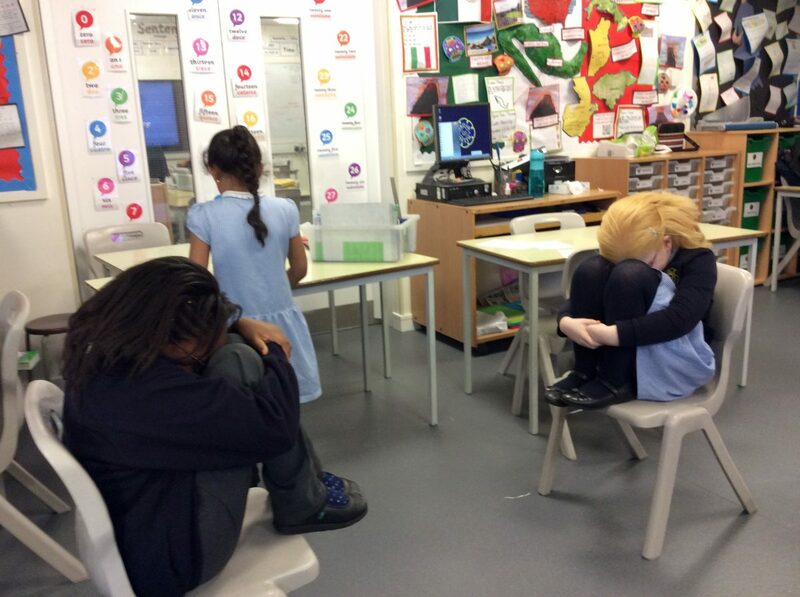 My favourite part about drama club was playing splat before we went home. I love playing icebreaker games too!